Annual Fund is the financial lifeblood of any school and is used to support the current year's budget. Donations received to the general fund are used for a multitude of purposes, including meeting current operating expenses. 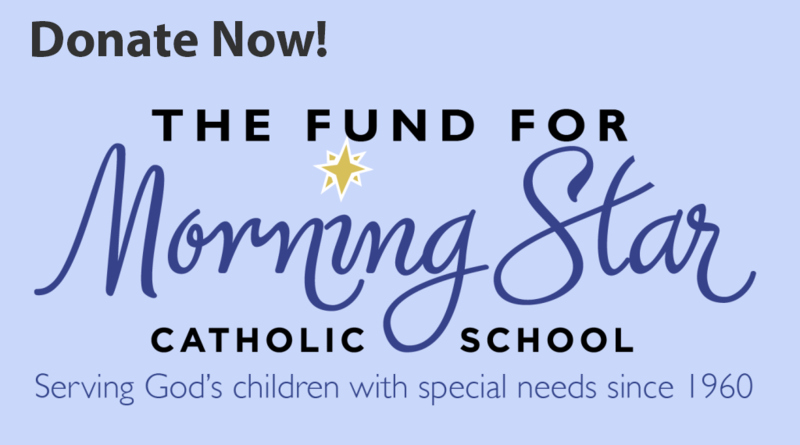 A gift to the Fund for Morning Star Catholic School is a tax-deductible opportunity that will help support Morning Star Catholic School for our students today. We thank you for your prayerful consideration and support to cover the difference between tuition and the actual cost to educate each student, enhancing programs and services, and maintaining the facilities. Gifts may also be designated to a specific need such as scholarships, therapy, health and wellness, technology, curriculum, student life, and scholarships for our Center for Transition program.  For additional information on the Fund for Morning Star Catholic School or other ways to give, please contact Jessica Hubbard, Director of Advancement, at 407-293-7561, ext. 223 or hubbardj@morningstarorlando.org.